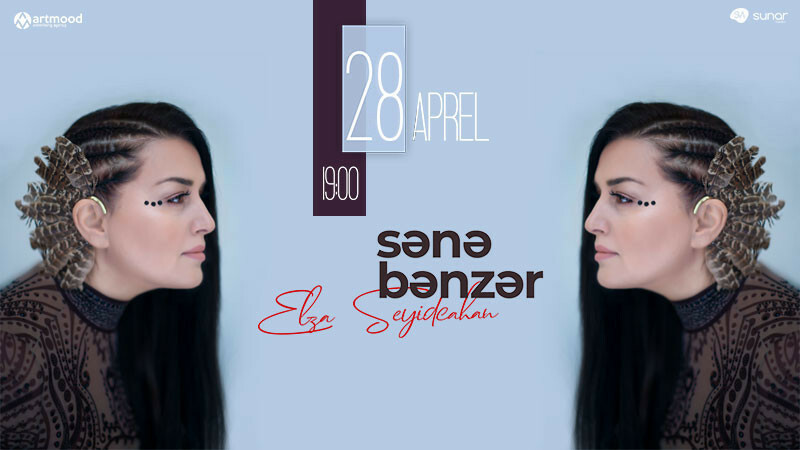 Elza Seyidcahan in Heydar Aliyev Palace buy tickets online. Delivery of tickets for the event Elza Seyidcahan. 25th anniversary of stage performance! stage performance of composer-singer Elza Seyidcahan. able to surprise us with her unique stage looks will please both our eyes and hearts. Tickets can be purchased at the city ticket offices and iticket.az.